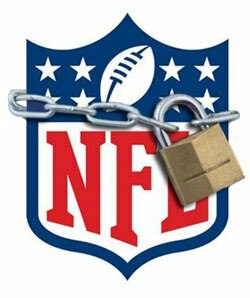 A look into the future – what’s next for the NFL? I will be joined by Jessica B. Horewitz, Ph.D. She wrote her doctoral dissertation on the revenue structure of the National Football League, specifically the relationship between player costs and team profitability. Since that time, Dr. Horewitz has spent 15 years in the field of economic consulting. She has participated and testified in matters in litigation, settlement, and business consulting, using analytical and statistical tools to assist clients in a variety of economic and econometric arenas. For more information, including the toll-free dial-in number, click here.